 Prof. Houston reached out to Kinetic River to enlist our help in developing a brand-new flow cytometry concept for studying fluorescence lifetime processes in cellular biology. We partnered with her and came up with a highly innovative solution. Our engagement began with a kick-off meeting, where the key performance requirements were hammered out and the basic concept sketched. This was followed by a rough analysis confirming that the proposed design was likely to meet the stated requirements. An intensive design stage took place then, laying out everything from the positioning of optical elements to the specifications and configurations of filters and the selection of fluid pumps. Key long-lead items were ironed out first and placed on order while further refinements to the design were carried out. 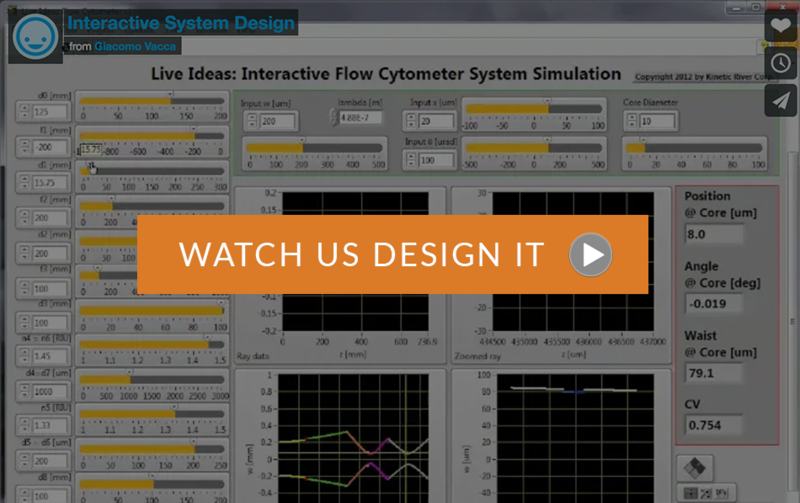 During this stage, several highly interactive system simulations were developed to aid in the design and optimization process. By relying on these simulations, selection of commercial off-the-shelf items was possible without undue impact on key performance parameters. What could have been a serious glitch, when a planned-on part became unavailable, was swiftly handled by using the system simulations: this allowed us to immediately (while on the phone with the supplier) explore what-if scenarios and interactively select an alternate part while keeping the rest of the Bill of Materials unchanged. 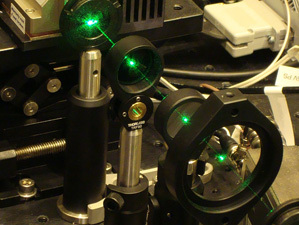 Figure 1: Assembly and alignment of the optical components. Figure 2: Performance testing of the integrated system at Kinetic River. Once the parts were in hand, the prototyping began. 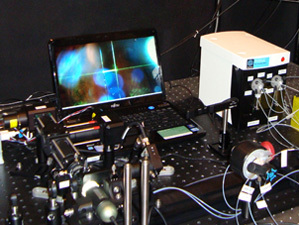 The system could be broken down in roughly four domains: optics; fluidics; control software; and electronics. We executed all aspects of the optics, fluidics, and software design and prototyping in-house, and we relied on a strong partnership for the electronics development. By maintaining close relationships with key suppliers, we were able to provide a solution built of best-in-class components backed up by extensive support. We carried out system integration and performance testing in-house to establish viability of the custom prototype, after which we personally delivered the unit to Prof. Houston. Installation at the client site, supported by our partners, proceeded efficiently with only minor glitches, and live data proving the workability of the concept was produced during the second day. 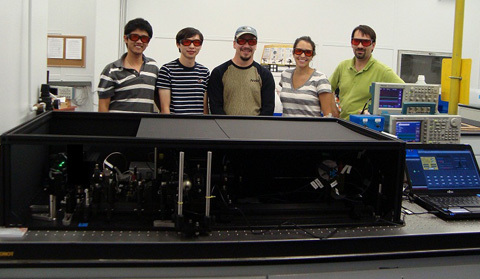 In the course of our stay we also provided extensive training to Prof. Houston and her graduate students, to ensure that they could get the most out of the new fluorescence lifetime system. principal Mark Naivar, Prof. Jessica Houston, and Dr. Giacomo Vacca.